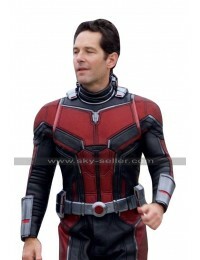 Avengers Infinity war has been taking thing to the next level nowadays and many people have been found to be engrossed in this movie. 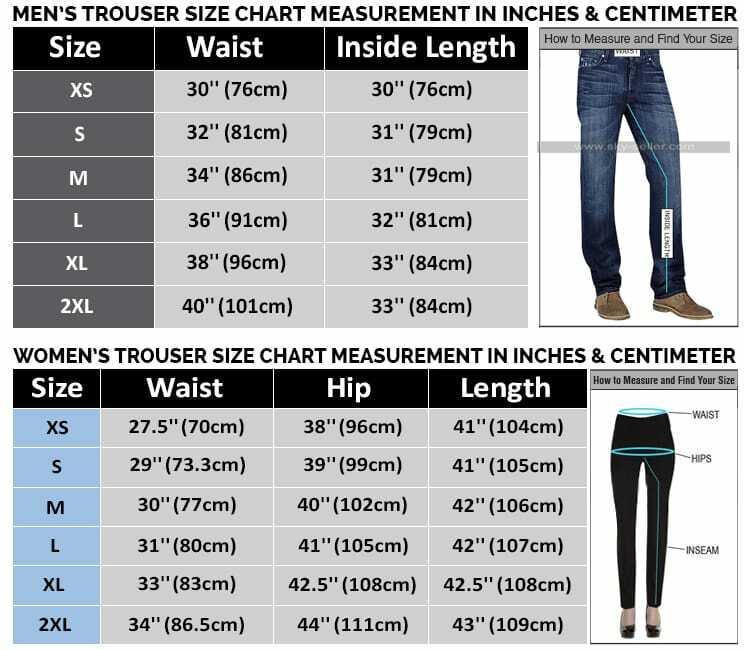 Not only people are these days crazy about watching this movie, in fact, they are also found inclined towards the clothing carried here. 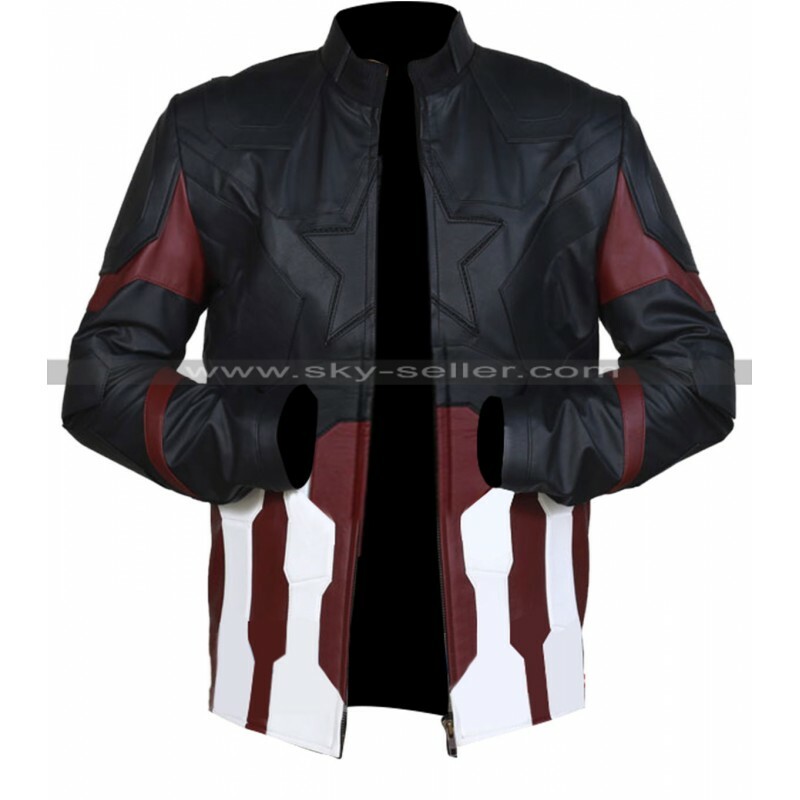 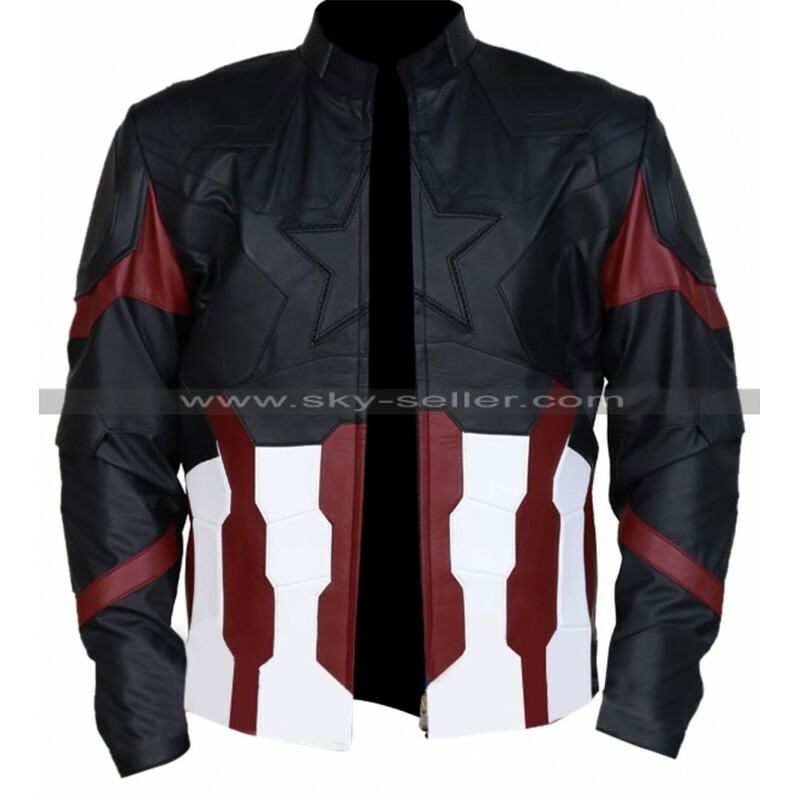 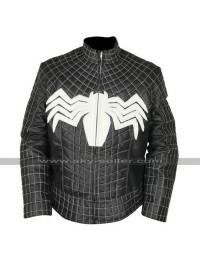 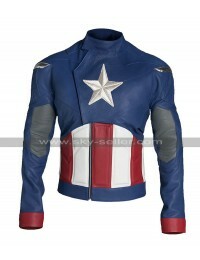 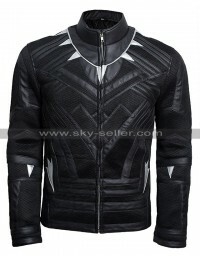 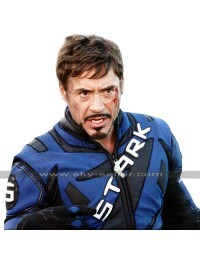 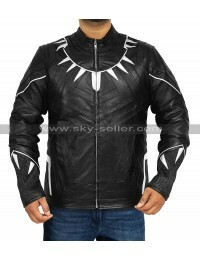 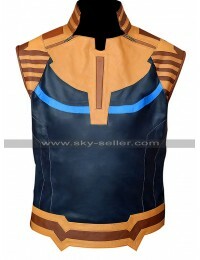 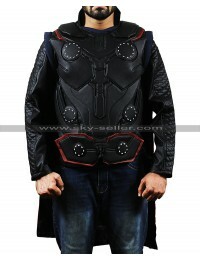 This jacket is also an inspiration from the movie and calls for being a great attraction to be considered. 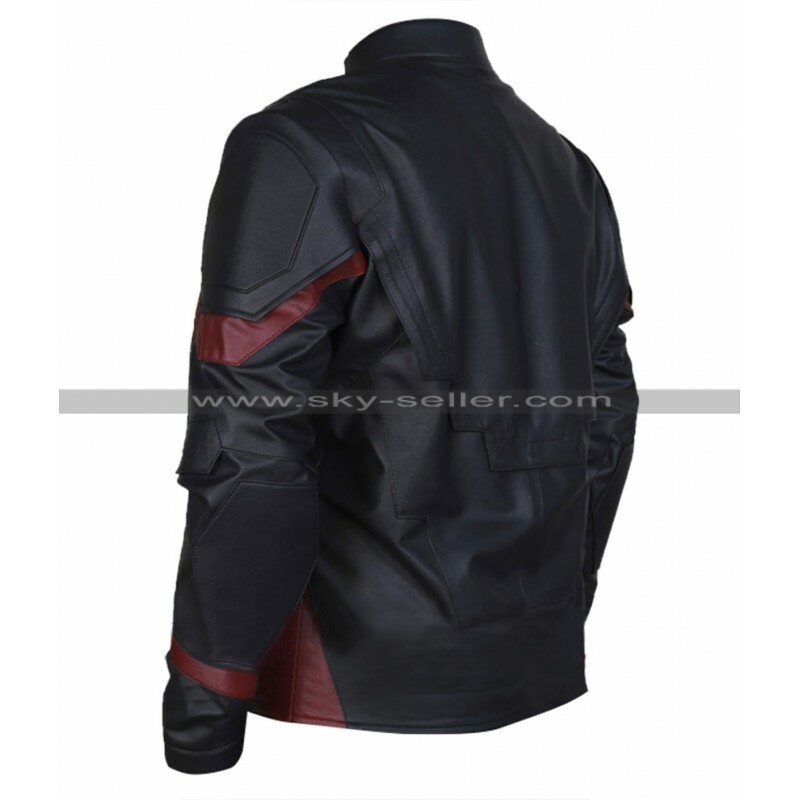 This jacket has a front closure of zip and has been made using the material of leather which calls for being genuine and faux leather, moreover the sleeves are in full length and the color combination follows there different blends which are a classic combination of all times. 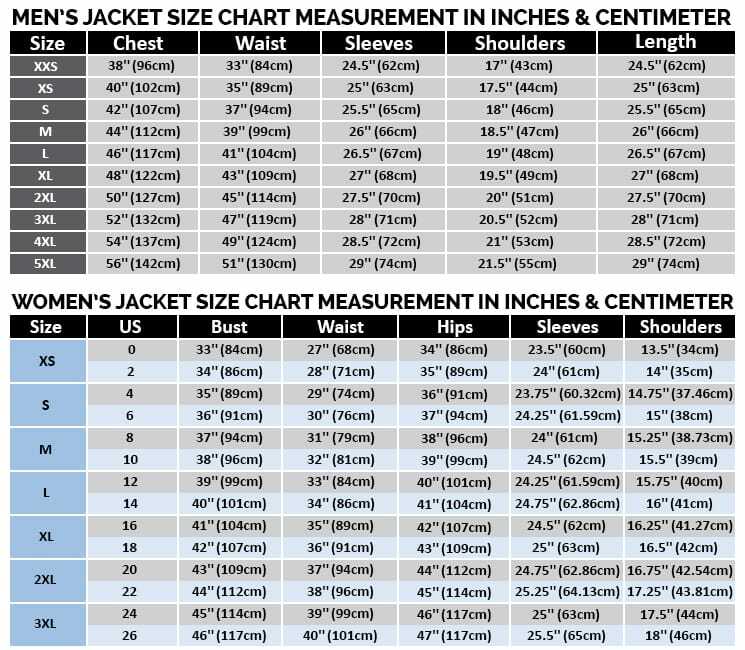 This jacket has been a great deal of joy to be carried and looks outclass in all aspects. 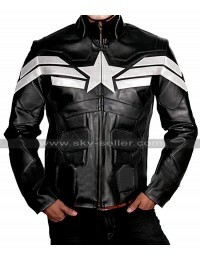 However, this jacket has a star logo at the front too which also looks great when found enclosed with the zipped closure. 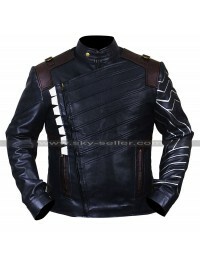 This jacket has been made valuable in many sizes and may easily be carried on all causal occasions without a doubt.